Choosing a Reiki healer in Tacoma should first begin with understanding what the technique is all about. Founded in 1922 by Mikao Usui, Reiki uses the laying on of hands to direct the body’s energy. As many people know, the laying on of hands has been practiced for thousands of years by almost all cultures. Reiki uses certain hand positions to scan the body’s energy meridians and pathways for blockages and other disruptions. Once the practitioner has determined where adjustments are needed, Reiki energy is directed to those areas to reduce stress, induce relaxation and promote healing. Although considered spiritual in nature, Reiki is not a religious healing modality. There is no dogma attached to this method and it is available to all people regardless of theistic beliefs or lack thereof. Rebecca, our resident Reiki Master, uses her keen intuitive abilities to guide and direct your body’s energy to perfect alignment and can teach you ways to maintain that alignment in-between sessions. 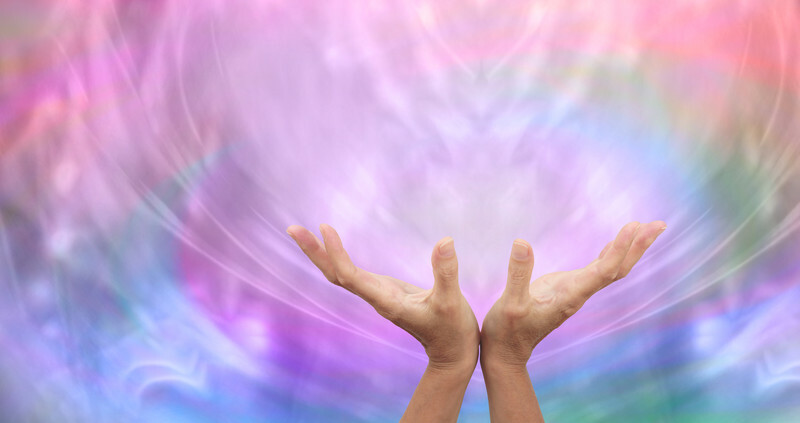 Reiki can be practiced by touching the client or by holding the hands above the body. The method employed comes down to the preference of the client. Please note it is not unusual to feel the warmth of the practitioner’s hands, whether they have made contact with the body or float slightly above the area of concern. The heat generated is the actual Reiki energy, which each practitioner is given through attunement during each stage of his or her rigorous training. Scheduling a Reiki appointment in the Tacoma area is easy. Whole Being Wellness Massage offers appointments during the week and on alternating Saturdays. Visit our online booking page or contact us to learn more about this healing modality.